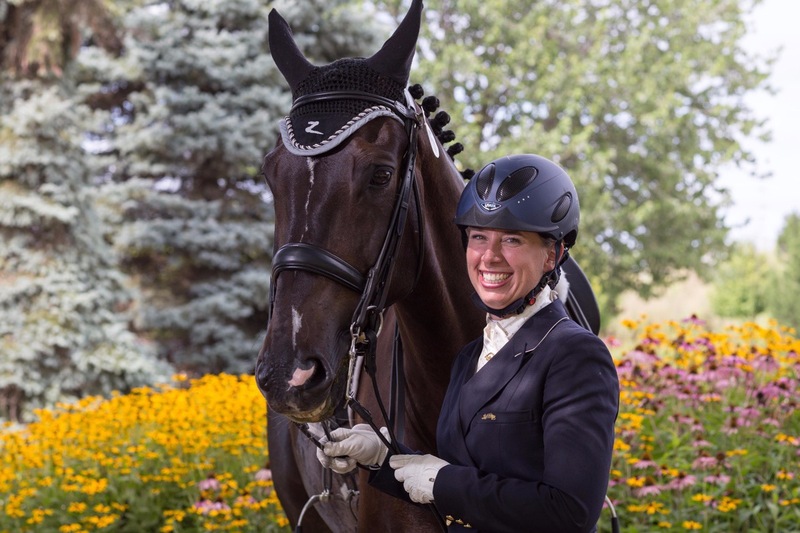 In memory of my wife, Amanda Johnson, we are starting a scholarship/sponsorship fund to support excellence in dressage training and competition (the exact details of how the fund will support the sport of dressage is in the works). We ask those that love Mandy to donate to this fund in lieu of sending flowers or gifts. We will be establishing a charitable organization to administer this fund in the near future. Donations made to this campaign will be transferred to the organization. If you prefer to donate directly to the organization in the future, we will provide the organization information once it is ready to accept donations.